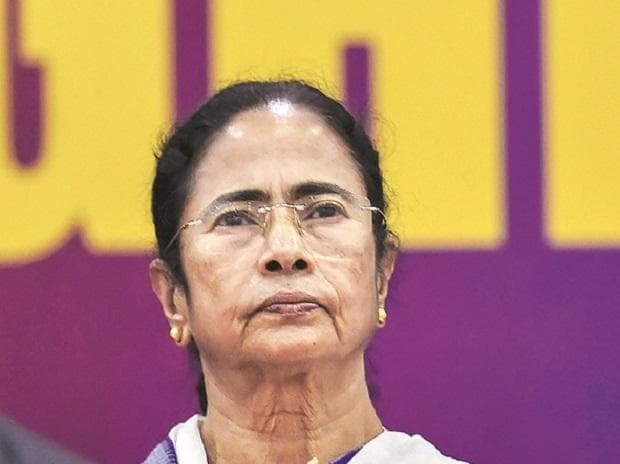 West Bengal Chief Minister Mamata Banerjee Saturday wrote to the Election Commission protesting transfers of four IPS officers, including Kolkata and Bidhannagar police commissioners. The EC decision is "unfortunate", "highly arbitrary, motivated and biased" and taken at the behest of BJP, the letter said, urging the poll panel to review its decision. "Should there be any deterioration in the law order situation of the state, would the Commission take responsibility?" said the letter, the content of which was shared with PTI.